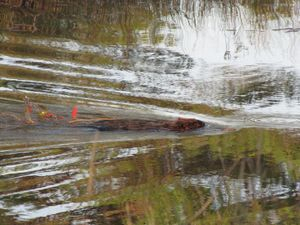 In southern Michigan the beaver has flourished over the past several years. 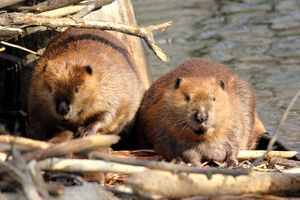 Beavers are clogging culverts under roads, flooding farm fields, residential property, and woodlands. They are a wonderful animal to observe, but they have become so numerous and are spreading so rapidly that sometimes they do need to be removed. We go the extra mile to get you long lasting results for beaver removal. Invite us out to look at your situation. We will design a plan that will meet your goals.